No matter what your animal containment needs are, OK Brand has the solution. 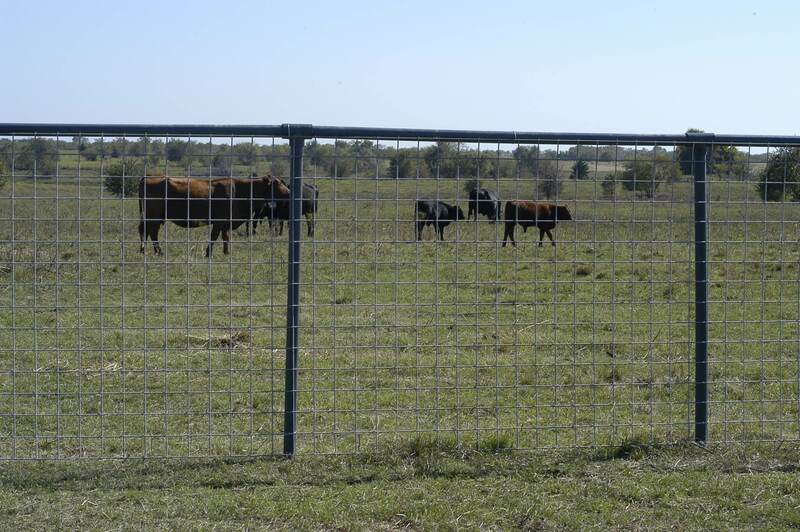 These utility fence panels have multiple uses on farms and residences. 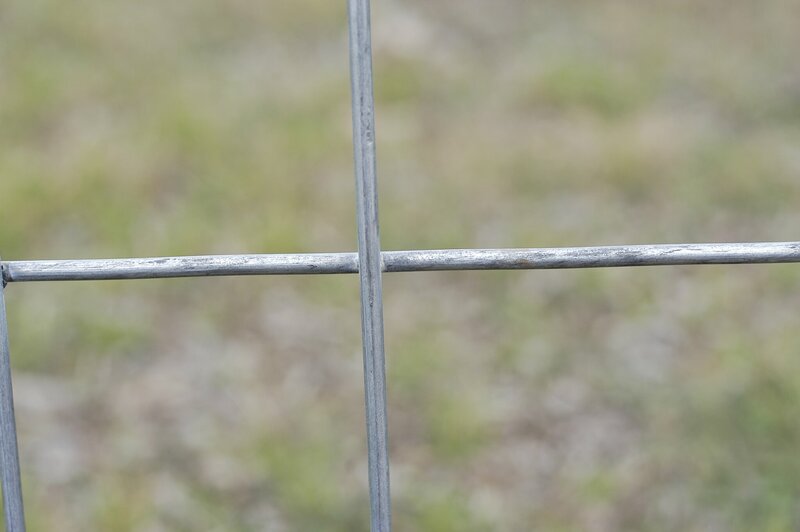 All panels are manufactured using the galvanized-before-welding process, which gives a smooth finish to each line wire and eliminates sharp burrs. 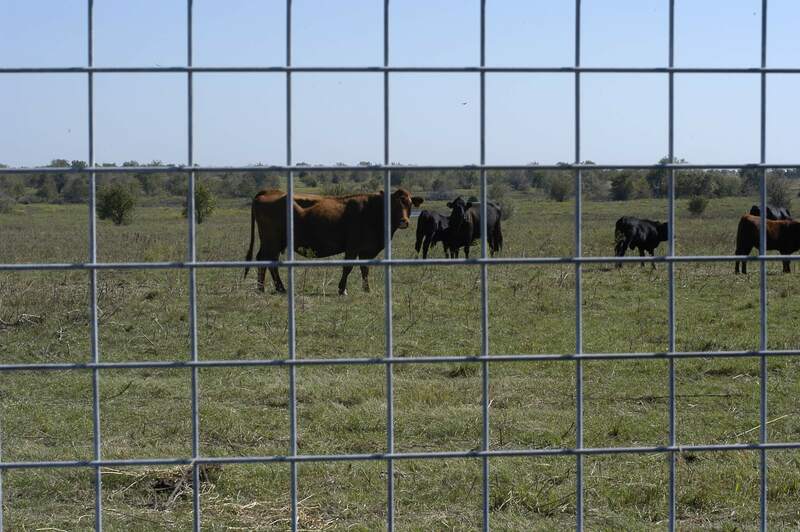 A wide variety of spacing configurations, along with several lengths in either 4-gauge or 6-gauge, makes these panels extremely versatile for many applications, including hog pens, hog traps, dog pens, and many other farm and residential uses.